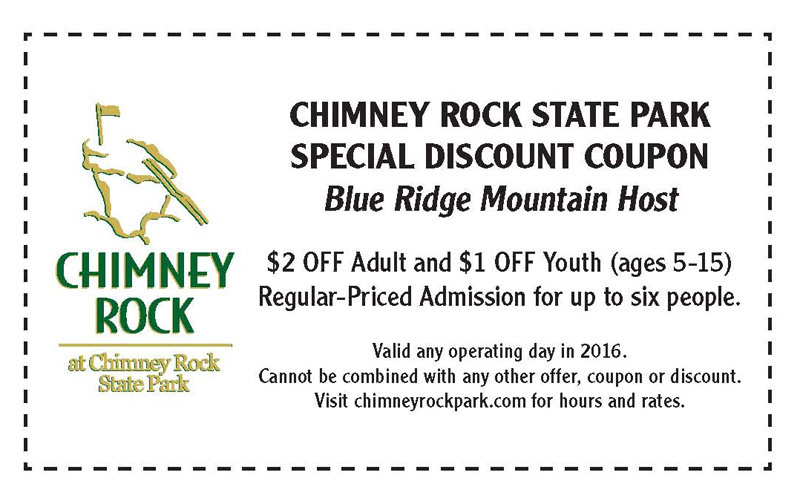 One of NC’s newest state parks, Chimney Rock brings the best of the mountains together in one place. Experience a thrill of accomplishment by hiking our 499-step Outcroppings trail to the 315-foot Chimney Rock, where you’ll see amazing 75-mile views of Hickory Nut Gorge, Lake Lure and the Carolina Piedmont. Along the way, be sure to visit the newly reopened Grotto, Subway and Pulpit Rock, which offer their own incredible views. With several unique hiking trails, the park has something for everyone, from the family-friendly Great Woodland Adventure Trail with 12 interactive discovery stations to the adventurous Four Seasons Trail which climbs more than 400 feet. Catch your breath at Devil’s Head and the Opera Box on a hike to Exclamation Point, the highest point in the Park at 2,480 feet, where you’ll experience panoramic views of the 14-mile Hickory Nut Gorge. 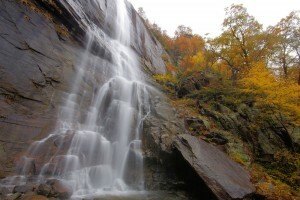 Be sure to hike the Hickory Nut Falls trail — the reward is the 404-foot falls, one of the highest in the East. Kids love Grady the Groundhog’s Animal Discovery Den, where they can meet live animal educators. The Old Rock Café and the Sky Lounge Deli offer tasty sandwiches and snacks to get you fueled up for your hike. 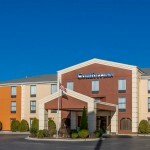 The Park offers group discounts and is pet friendly. Visit us on Facebook (Chimney Rock at Chimney Rock State Park), Twitter (@ChimneyRockPark) and Instagram (chimneyrocknc). Open all year except Thanksgiving and Christmas days, weather permitting.